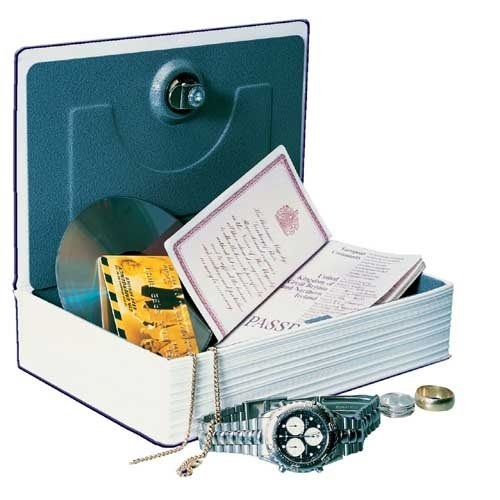 Ingenius lockable steel case covered with an imitation "New English Dictionary" cover. 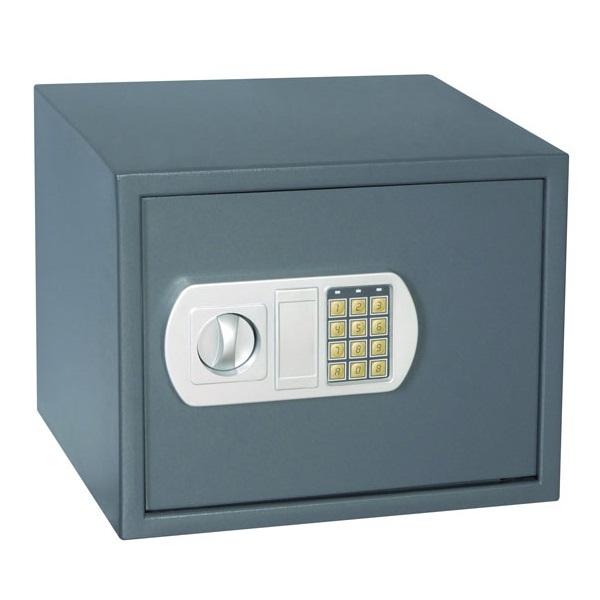 Safe in the style of a book is ideal to protect valuables against theft. Steel construction supplied with two keys. 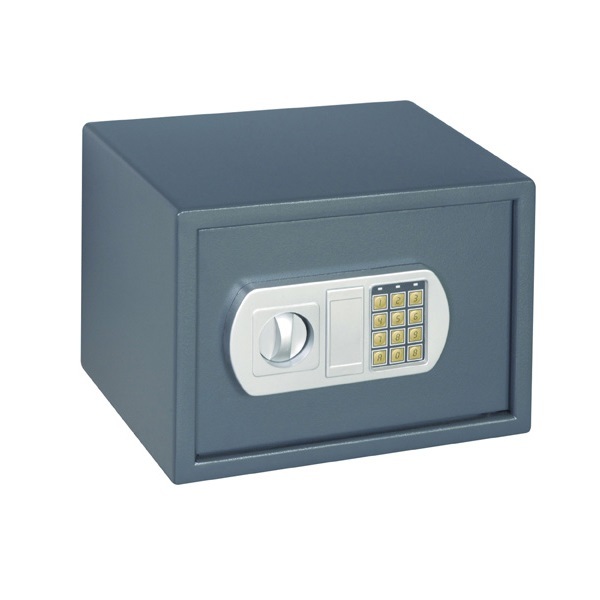 Steel construction with 20 mm double bolt locking mechanism and 3-8 digit security code option. 4 fixing holes at back of safe and 4 fixing holes at bottom of safe.